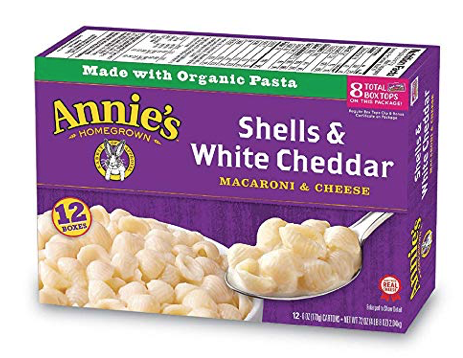 Grab a stock up price on Annie’s shells & white cheddar macaroni boxes on Amazon! As low as $10.74 after coupon and 15% S&S, so just $.89 each! 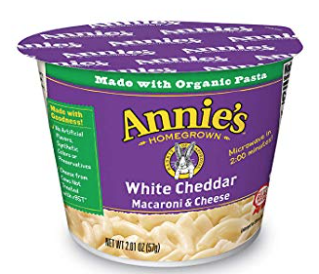 You can also grab a super hot deal on Annie’s microwaveable macaroni cups, perfect for bringing to work or packing in lunches. 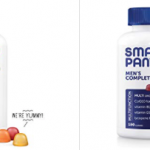 As low as $7.15after coupon and 15% S&S, so just $.59 each!